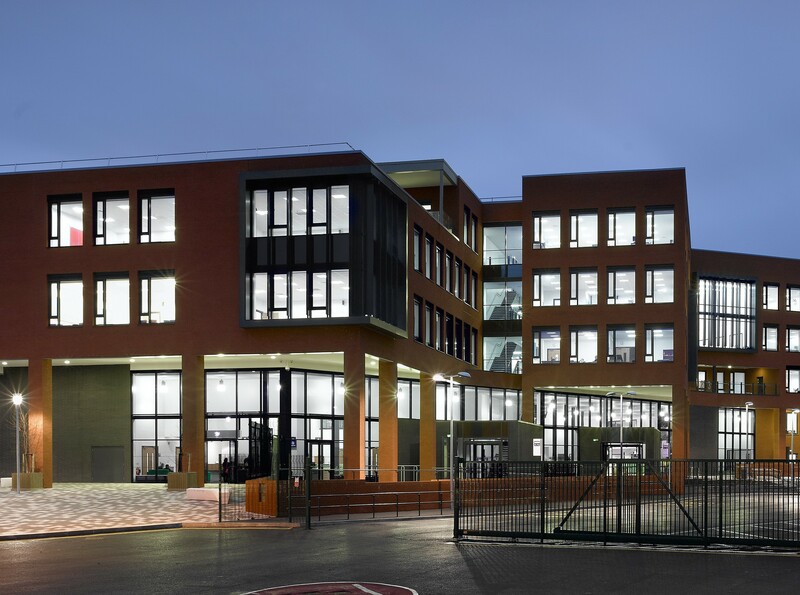 Replacing two previous schools in Breeze Hill and Counthill,Waterhead Academy is a £26million new build campus that opened in late 2012 in Oldham, Greater Manchester. It educates nearly 1,400 students aged 11 to 18. The academy was first formed in 2010 with plans and funds for new facilities in place the following year. In order to meet Part L building regulations, renewable technology was reviewed and the decision made to install a biomass boiler to supply heating and hot water to the academy. Oldham Council operates a small wood chip facility itself and so the design was to incorporate a wood chip heating solution so as to benefit from locally managed fuel. 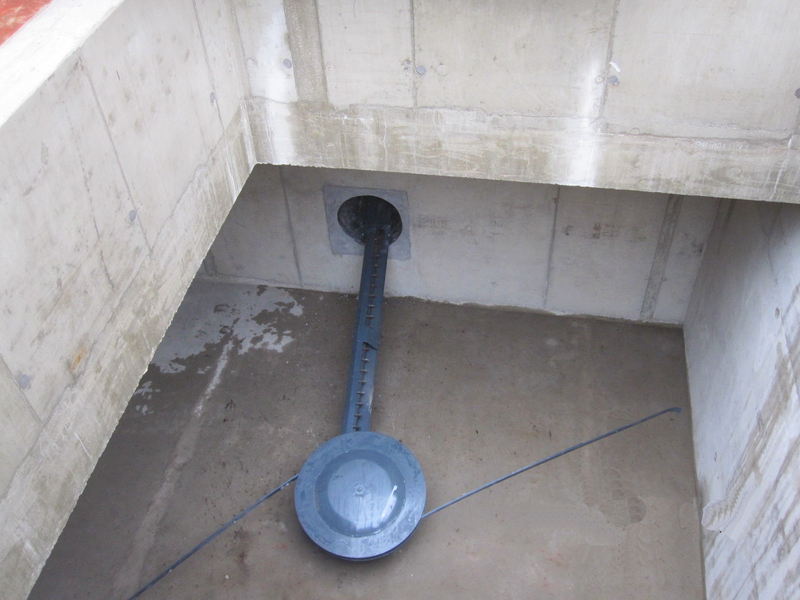 Rural Energy’s advice was sought early on in the development stage by the consultants, Gifford (now part of Ramboll UK) on the design aspect of the biomass heating system. 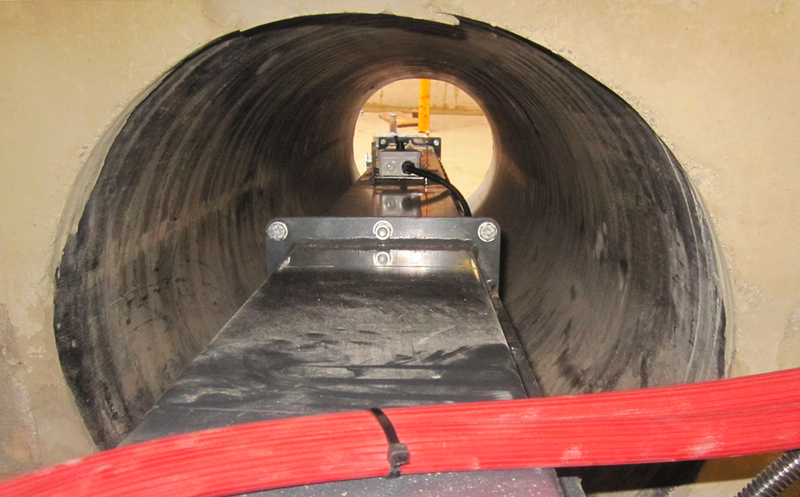 The prevailing reason for this was to provide guidance on how to overcome the challenging site constraints to accommodate an underground fuel store at the site boundary. The final design incorporates an underground silo that is situated adjacent to a basement plant room which houses the heating system. The chip store is constructed of concrete and has a gas-assisted lifting lid which makes tipped chip delivery quick and simple. 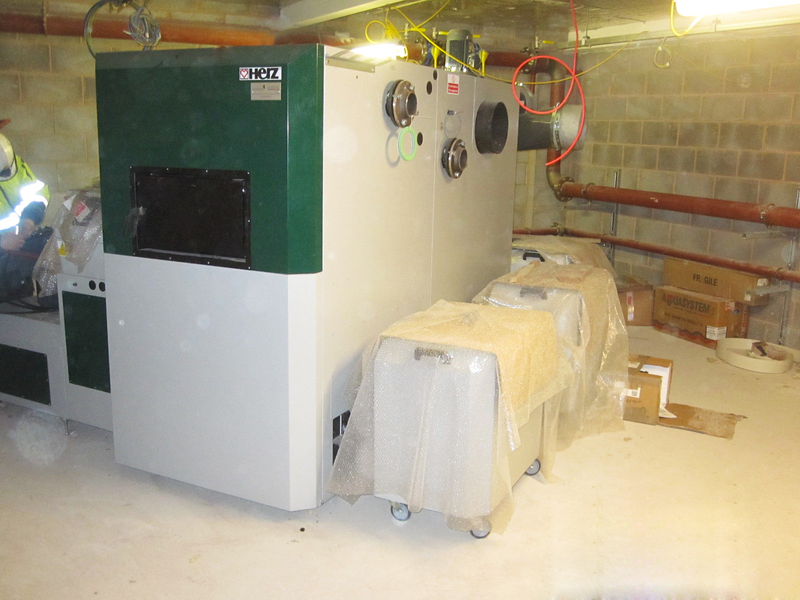 To meet the heating requirements of the campus, a Herz Biomatic 400kW biomass boiler was decided upon, supplied and installed by Rural Energy. The academy met the required building regulations and now benefits from renewable heating and hot water from a sustainable fuel source, lower fuel costs and savings on CO2 emissions.